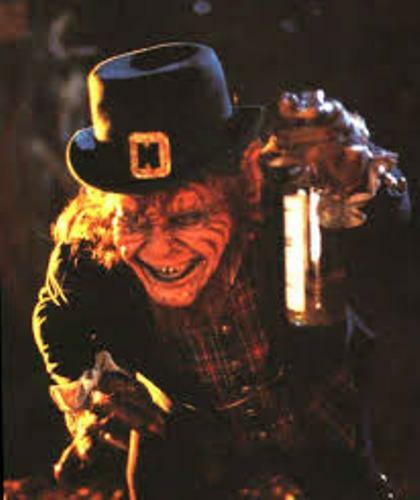 The legend of leprechaun can be traced in 18th century tales. You can find the word luchorpan. The meaning is small body. The tales explains about the water spirit. The legend also states that leprechaun was a mischievous household fairy. The main jobs of this creature are drinking heavily and haunting cellars. It is a surprising fact to know that leprechaun was a shoemaker. 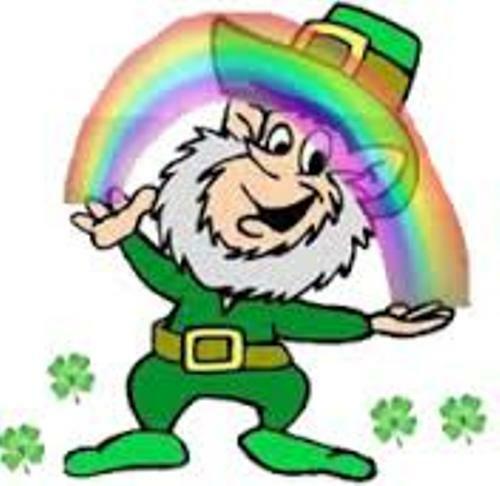 Some people believe that the word leprechaun was derived from leath bhrogan in Irish words. The meaning is shoemaker. Check Ireland facts here. 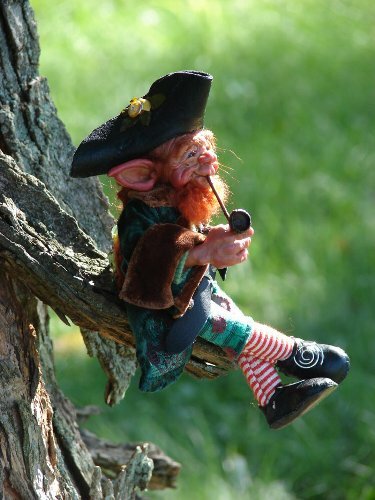 Leprechaun can bring good luck for the people who can capture the magical creature according to the Irish legend. Leprechaun will serve you with three wishes as barter for his freedom. But you need to be careful because leprechaun is tricky. Even though you can get luck by holding and capturing leprechaun, you need to be aware with his tricky character. The creature is not easy to trust. Other types of magical creatures that you cannot trust include goblins, fairies and spirits. Each creature has distinctive sound. You can get the sound of tap tapping of a tiny cobbler hammer as the leprechaun walks. In a book with the title Fairy Legend in 1825 states that Leprechaun is solitary and male. It seems that you will never find any female leprechaun. Are you curios with the physical appearance of leprechaun? This male creature wore bulked shoes and dressed in green color. It may smoke a pipe and wore a pointed hat or cap. Not all of leprechaun dressed in green clothing. Some books states that leprechaun probably dressed in red clothing. 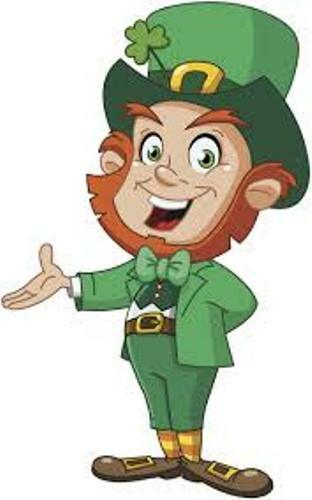 Lucky the Leprechaun is considered as the most popular leprechaun. He was the mascot in General Mills breakfast cereal Lucky Charms. 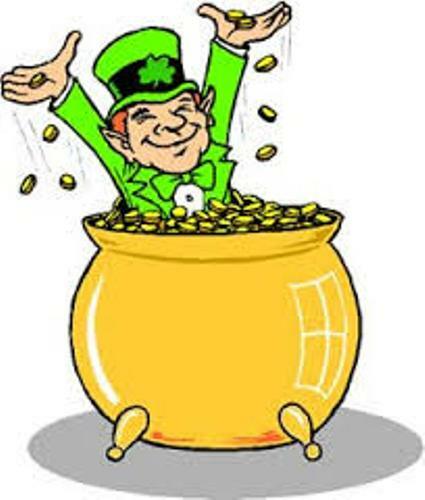 Even though leprechaun is only a legend, it tells people not be a greed person who wants to be rich in seconds by using the luck from Leprechauns. Do you have questions on facts about Leprechaun?